Description: How could something so cute be so deadly? 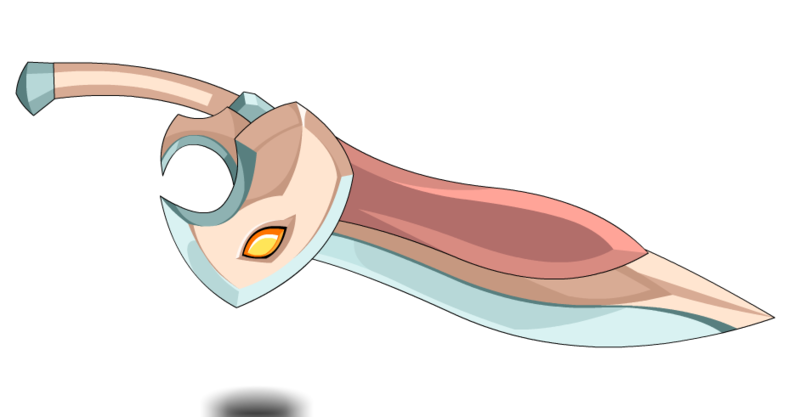 When equipped, this item provides a 20% bonus to Gold when battling monsters or turning in quests. 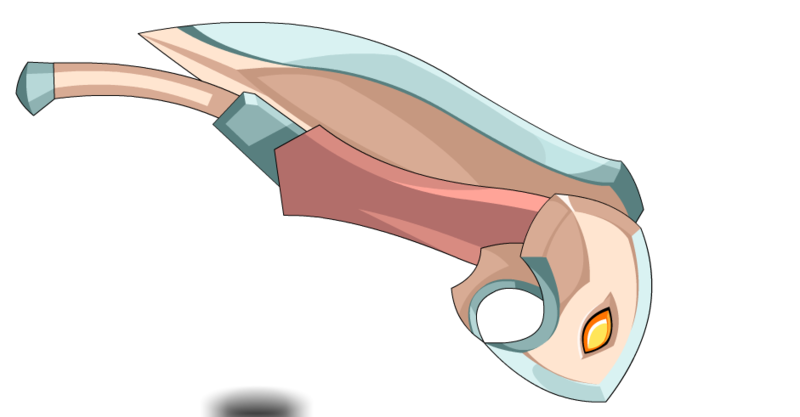 Also see Cutesy GrenwogSlayer's Sword.